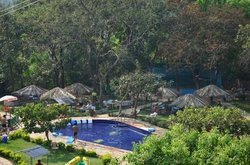 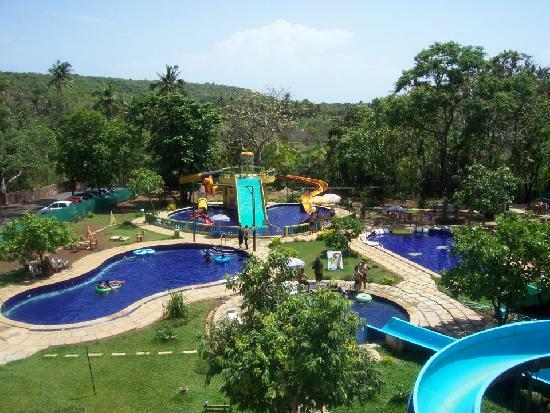 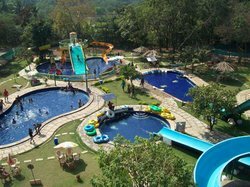 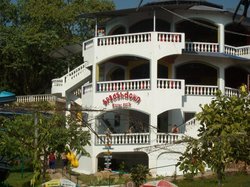 Splashdown Waterpark Goa boasts of 5 pools and a variety of slides and other attractions. 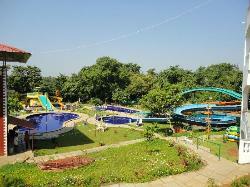 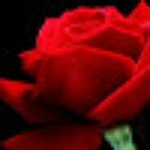 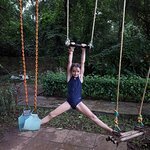 It has something for all ages and for the strong and faint hearted. 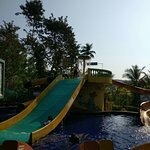 Discover the child in you as you hurtle down the slides. 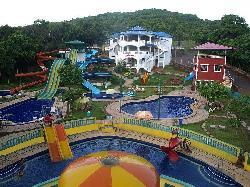 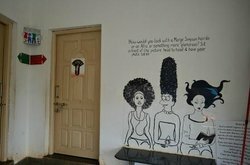 A great place for a family outing. 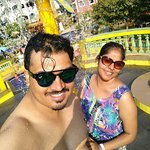 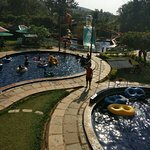 Can't as well as such awesome Goa Beach but in terms of water park it's pretty awesome and also maintained it as well with full of cleanliness. 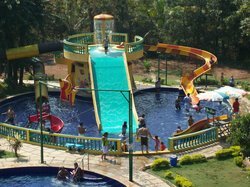 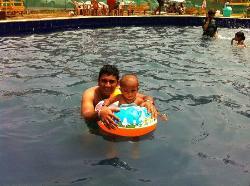 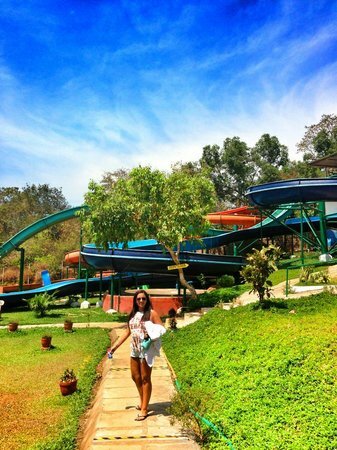 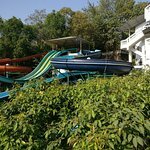 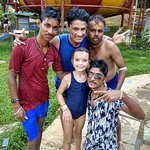 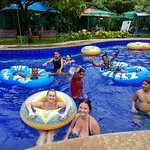 Get quick answers from Splashdown Waterpark Goa staff and past visitors.